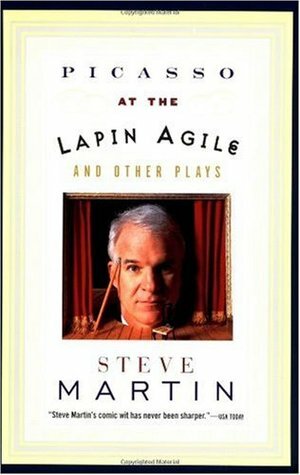 Ghostlight Ensemble seeks a Stage Manager for its production of Steve Martin's Picasso at the Lapin Agile. The absurdist comedy imagines a meeting between Albert Einstein and Pablo Picasso just before the renowned scientist transformed physics with his theory of relativity and the celebrated painter sets the art world afire with cubism. Rehearsals begin September 10, 2018, with about 3 to 4 rehearsals a week on weeknights and weekends, crafted around the actors' scheduled. Tech is scheduled for October 15-18 in the evenings. Load-in is scheduled for Sunday, October 14. 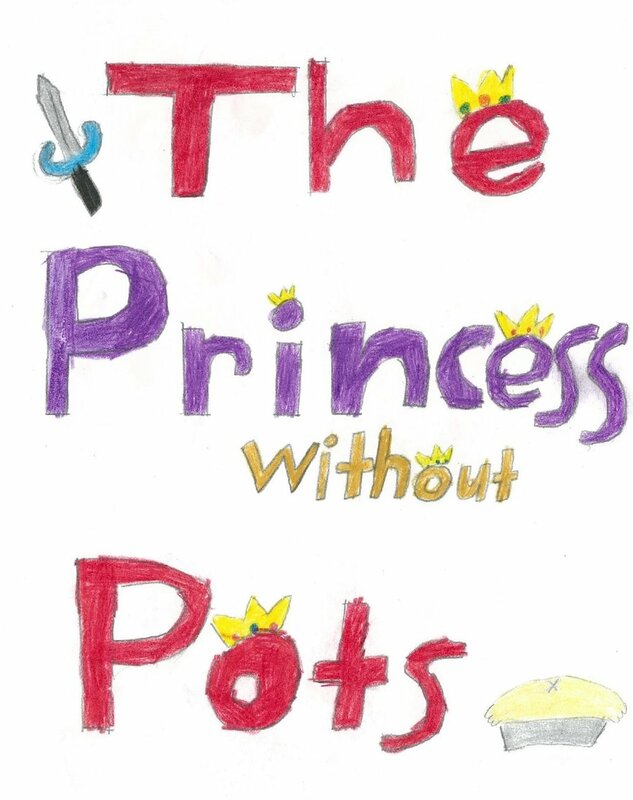 Ghostlight is seeking a Fight Choreographer, Scenic Painter and Stage Manager for its feminist fairy tale production of The Princess Without Pots. The production is geared toward young audiences. To apply for any of the jobs listed below, submit resume and a brief description of what 'fight like a girl' means to you to Production Manager, Carolyn Minor at carolyn.minor@gmail.com. Please put the job you are applying for in the subject line. While this is a fight-heavy show, it is also a show geared toward young audiences, so we're seeking an artist who can design believable fights that are, at the same time, not hyper violent. The fights are short, but range from hand-to-hand combat to a sword fight with a spoon to more traditional weapons. Help sourcing weapons will also be appreciated. We're looking for a scenic painter to help us create the look of a fairy tale castle (inside and out) as imaged by children. More details about the director's vision for this are available upon request. Rehearsals will begin in late-April/early May. Performances run June 9 to July 1 at 11 a.m. on Saturdays and 1:30 p.m on Sundays at LOL Theater in the North Center neighborhood in Chicago.